How To Get Rid of Redness on Face? Check These Tips ow! Everybody loves rosy red cheeks. But excessive red patches on the face is not something everybody wishes to have. Besides, having too much redness on the face can indicate that something is medically wrong with your skin. There could be various factors that lead to redness on face. Some of the most common ones being sunburns and excessive exposure to pollution. But, do you know how to get rid of redness on face? Redness on the face can also be caused by the allergic reactions that can be caused by excessive usage of cosmetics that contain chemicals. While for some, facial redness can be caused by genetics, for some it can be caused by the external environmental factors. Whatever is the cause, having facial redness spoils the beauty of the face. If you are worried about how to get rid of redness on the face, check out these natural homemade remedies that are simple yet effective. Read on! Aloe Vera gel has an element called polysaccharides that is helpful to fight many skin problems. There are anti-inflammatory properties in the Aloe Vera gel that can effectively fight against the facial blushes or the redness on the face. The best part of using this homemade remedy is that it not only fights redness on the face but also reduces the itchiness on the face that could be caused by facial flushing. Therefore, it’s a two in one package which works wonders for both facial flushing and the itchiness on the face. How To Get Rid of Redness on Face Using Aloe Vera? Cut an Aloe Vera leaf and squeeze out the gel out of it. Alternatively, you can also buy Aloe Vera gel from the medical shop over the counter. Apply this Aloe Vera gel on your face directly. Make sure you apply even coats for best results. Let it dry and stay for about 20 to 30 minutes. Wash your face with clear water. Repeating this procedure every day for about 3 weeks will prove beneficial for you to fight redness on your face effectively. 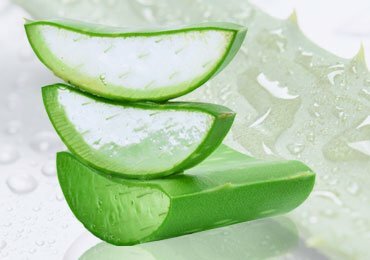 Before applying the Aloe gel on your face, you can wash your face with warm water that will help in opening up the skin pores. This will help in better penetration of the Aloe Vera gel into your skin cells and help repair them in an effective manner. Green tea is loved by many people for its amazing health benefits. 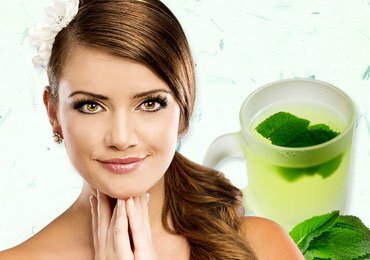 Would you be surprised if I told you green tea can also help you to fight redness on the face if used on a regular basis? Yes! That is true! Researchers have shown that green tea can be used as an effective remedy to fight the facial flushness. It has a main component called the epigallocatechin 3 gallate that has photoprotective properties which help in reducing the redness on the face. Besides, it also helps in preventing the facial redness from occurring again and keeps you at bay from redness on the face. 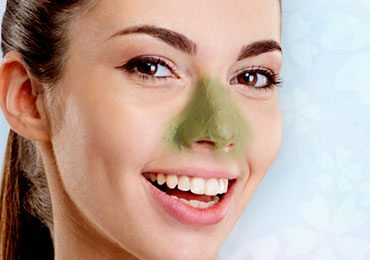 How To Get Rid of Redness on Face Using Green Tea? Take 2 bags of green tea that you can find as an over the counter product. Boil 2 cups of water on a low flame and add 2 bags of green tea to it. Stir the mixture well until you can see the green tea essence blended with the water. You can notice that the water will gradually turn into greenish-brown color and that’s when you have to stop boiling. Keep this green tea in a refrigerator for about 30 minutes. Remove the tea bags now. 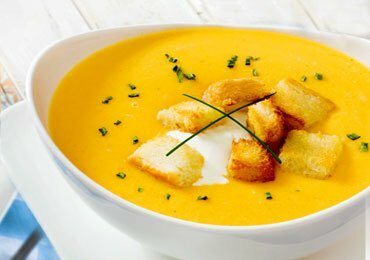 After 30 minutes of cooling, dip a clean cotton cloth into it and lightly squeeze out the water from it. Place this cloth on your face and compress it in the areas where you have redness. Leave the cloth to stay on your face for about 20 minutes. This trick will reduce the inflammation on the face and soothe the facial redness. Repeat the same procedure for already 3 weeks for best results. The cold compress is a natural remedy for reducing the pain and the inflammation. It is also used as an effective first aid remedy for burns and other minor accidents like the bruises. It helps in fighting facial redness by its cooling effects. This one is especially a tailor-made a remedy for the lazy people as it is one of the easiest remedies to fight redness on the tips. Try it now! How To Get Rid of Redness on Face Using The Cold Compress Trick? 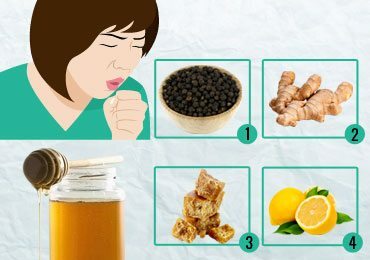 As I already told, this is the easiest remedy and all you need is a clean towel and some freezing ice cubes. Take some ice cubes in a towel and wrap the towel around these ice cubes. Compress this towel on your towel and press it hard in the regions where there is excessive redness. This remedy will work as an excellent remedy for its anti-inflammatory effects. You can repeat this procedure twice a day for about 2 weeks to see noticeable results. If you find it really hard to bear the freezing ice cubes on your face, you can alternatively use cold water and dip the towel in the water and repeat the same procedure. For people who are allergic to freezing ice cubes, this tip would do the trick! Coconut oil that is used as an ingredient in many cosmetics is an excellent moisturizer and natural cleaner. For those people who suffer from facial redness and dry skin, this trick will do wonders. Coconut oil is basically made up of saturated fatty acids which can easily penetrate into the skin cells and boost hydration. If you want to keep your skin regularly hydrates, this is one of the best tricks! 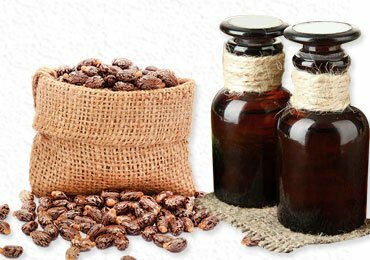 This is not just used as an external homemade remedy but including it in your diet by cooking your regular food using Coconut oil, it also works internally to fight facial redness. 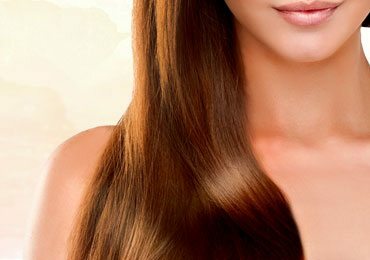 If this idea of consuming Coconut oil doesn’t sound appealing to you, you can alternatively follow the trick of an external application as explained under. How To Get Rid of Redness on Face Using Coconut Oil? This is a very simple remedy and all you need is 2 tablespoons of coconut oil to get started. You can wash your face with lukewarm water so that the oil can easily penetrate through your skin pores and give you best results. Use cotton buds to apply the Coconut oil on your face evenly. Apply a very thin layer on your face. Let it stay for about 30 to 45 minutes before you wash it off with water. You can also add rosewater extracts to this mixture if you need. Repeating this trick every day for at least one month is bound to give you effective results and you will be blown with the results. The medicinal plant of Indian origin Tulsi(Holy Basil) is found to decrease the redness on the face by its special properties. Tulsi leaves are also recommended in the Ayurveda as a natural homemade remedy to fight the facial redness in an effective manner. Tulsi has healing properties and its leaves are a great boon to the whole world of medicine. 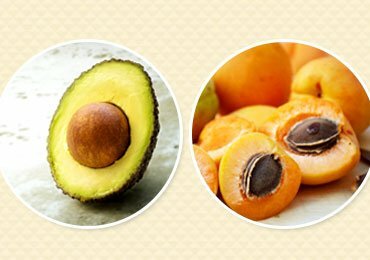 It not only works against many diseases but also used as an effective beauty ingredient. How To Get Rid of Redness on Face Using Tulsi Leaves? Gather some Tulsi leaves plucked freshly from the plant. 10 to 15 leaves should be sufficient. In case you do not have a plant at your home, you can buy the Tulsi drops that are easily available as an over the counter product. Mix these Tulsi leaves in a glass of water or add 3 drops of Tulsi essence into a glass of water. Stir well until the leaves are properly blended with water. Apply this liquid on your face and massage your face with this water. Doing this for 2 to 3 weeks will blow your minds with the results. Make sure that you do it on a regular basis. Remember, consistency is the key when it comes to Ayurvedic homemade remedies! Those were some of the simple natural homemade remedies that can be used to fight redness on the face effectively. In order to stay at bay from redness or preventing yourselves from the facial flushing, avoid excessive exposure to the hot scorching sun to the possible extent. Check out how to get rid of redness on face using home remedies and say bye to facial redness! 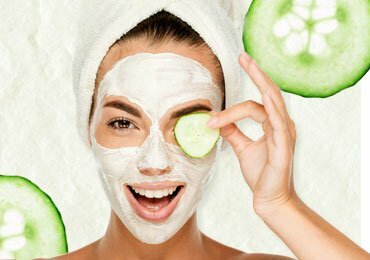 Read more – Effective Homemade Natural Face Masks for Sun Tanned Skin!